Velma is feeling like a fifth wheel. 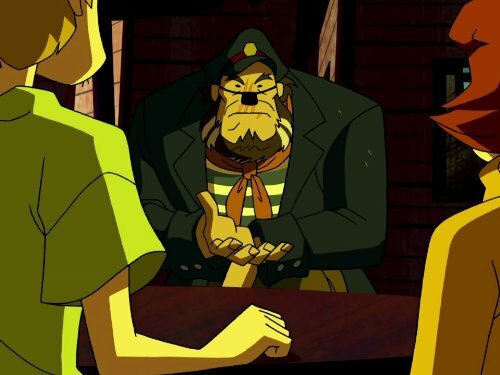 Fred has Daphne, and Shaggy has Scooby. Who does she have? So, when a mysterious "Mer-woman" named Amy contacts Velma on her blog, she decides that maybe this will be her special friend.